If you are faced with an accident or emergency, you can't afford to be caught out with expired or absent contents. The Basic HSE Handy Travel First Aid Kit Refill Materials provides the essential back up you need to keep your first aid kit fully stocked at all times. It is always best to stay prepared so that you are not left in the lurch when an emergency arises. This refill kit can be use as an extra back up stock when items start to run out or go out of date, or act as a complete refill. What Is Included in the Refill? 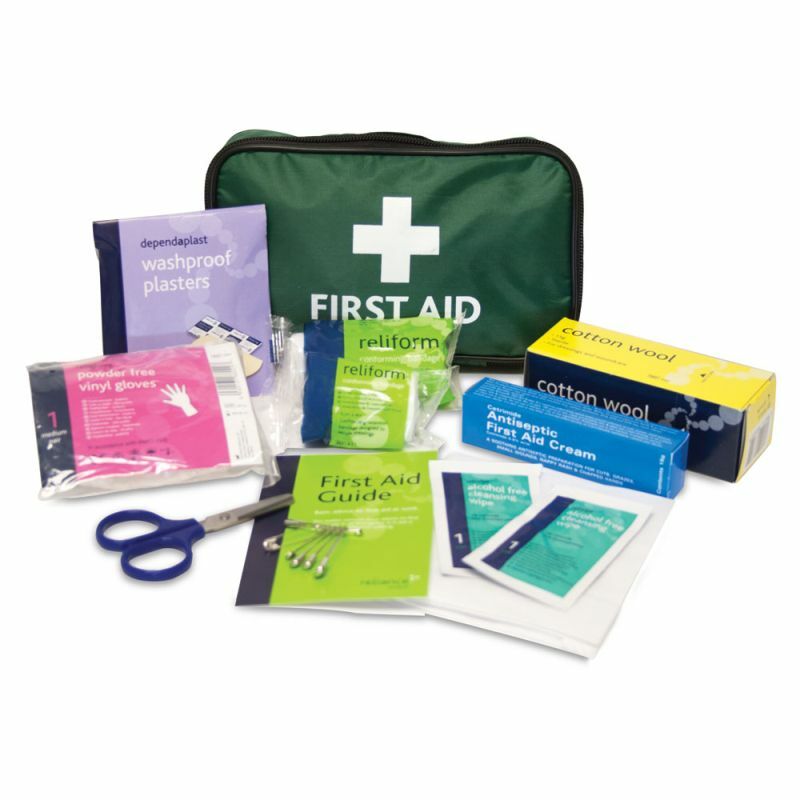 The Basic HSE Handy Travel First Aid Kit Refill Materials are usually dispatched via First Class Royal Mail and delivery should be within 1 to 3 working days.